Pannawadee joined ADPC in 2005 and is responsible for coordinating administrative and project related activities for the Riak Governance Department. 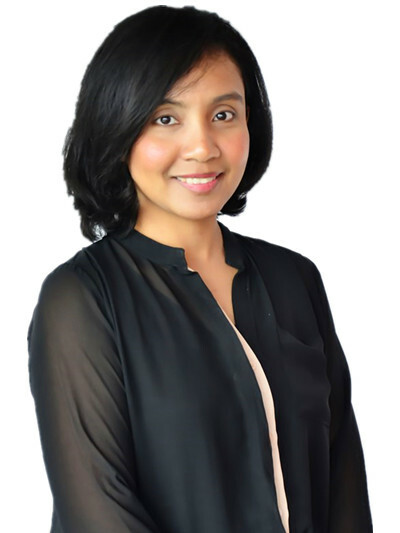 Prior to joining ADPC, she worked as an international affairs officer in the international program on engineering at Thammasat University, Thailand. She holds a Master's Degree in English language from Chulalongkorn University, Bangkok, Thailand.